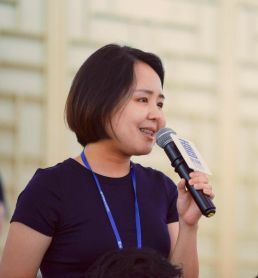 Looking back at her BXAI Summer Program experience, Miyuki Tsuru, a Japanese AFLSP Scholar studying at Peking University, recalls how a speaker at the AIA Entrepreneurship Workshop inspired her to approach her career plans from a refreshingly new perspective. 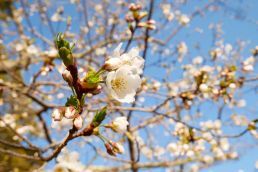 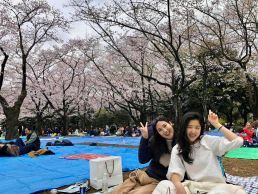 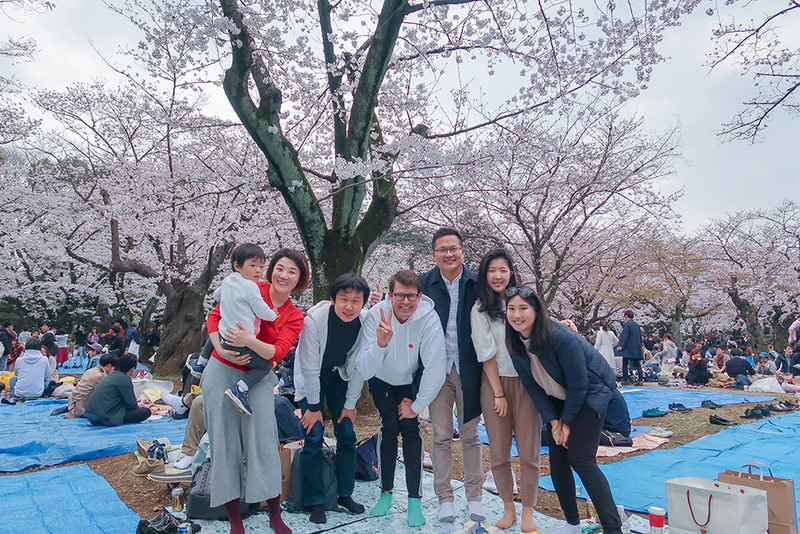 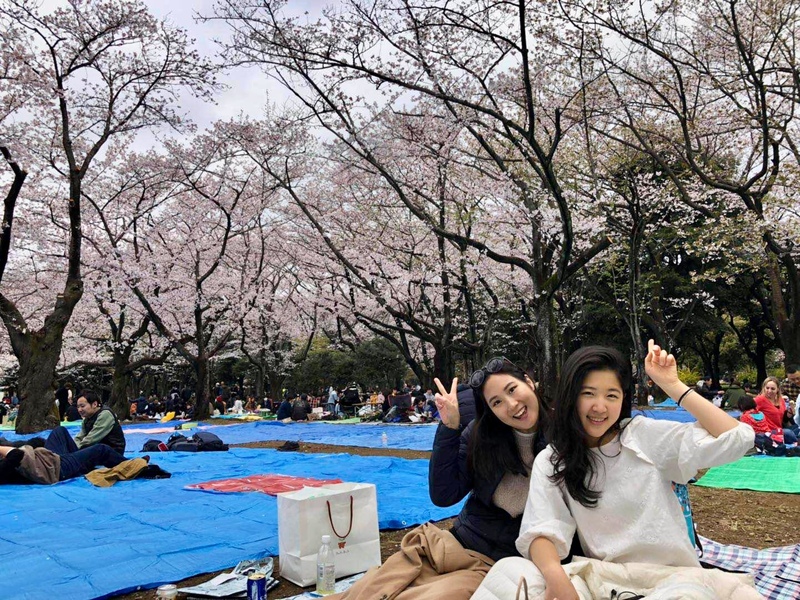 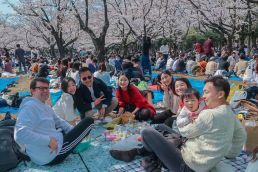 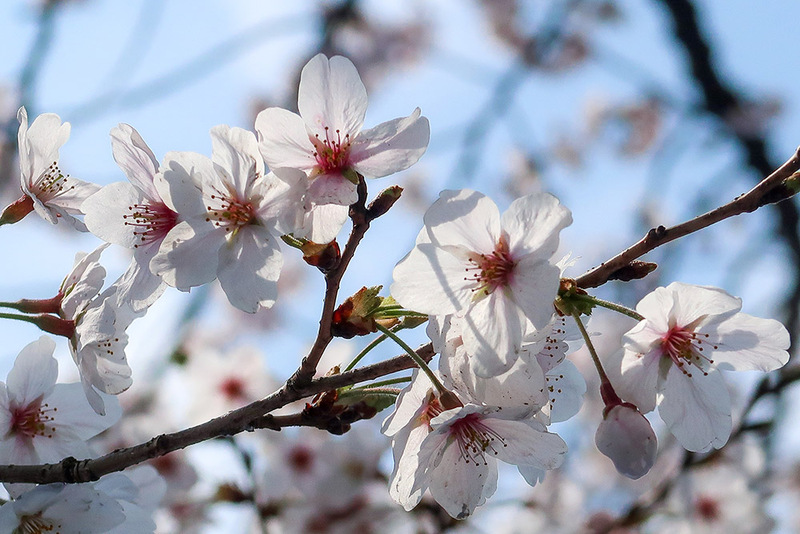 The Kyoto Chapter of our BXAI Alumni Association gathered at Heian Shrine last Wednesday to celebrate the beginning of spring and the arrival of Kyoto’s much-anticipated cherry blossom season. 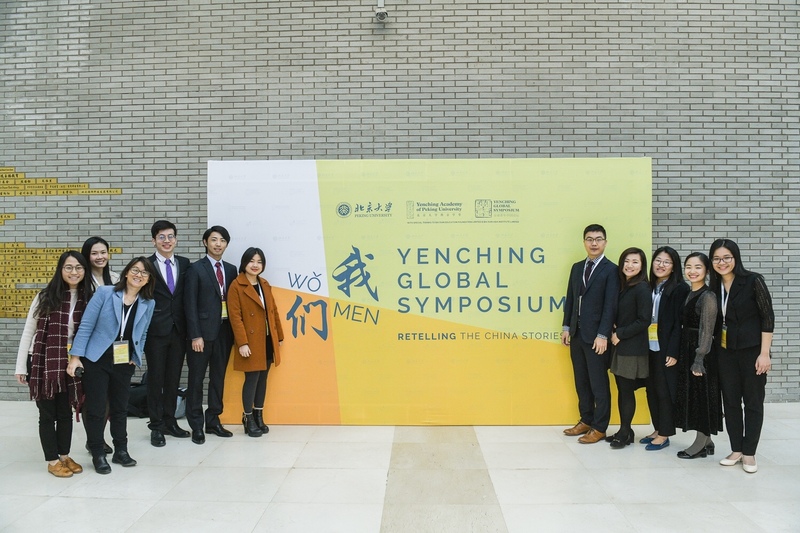 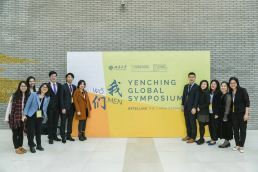 We had a great time connecting with some of our AFLSP Scholars last weekend at the Yenching Global Symposium, a three-day academic conference hosted by the Yenching Academy of Peking University (YCA) and fully funded by Bai Xian Education Foundation. Outside the conference, we also had the chance to catch up with other Beijing-based scholars and alumni, many of whom shared about their study abroad experiences and efforts to build bridges across cultures both within and beyond the Bai Xian community. 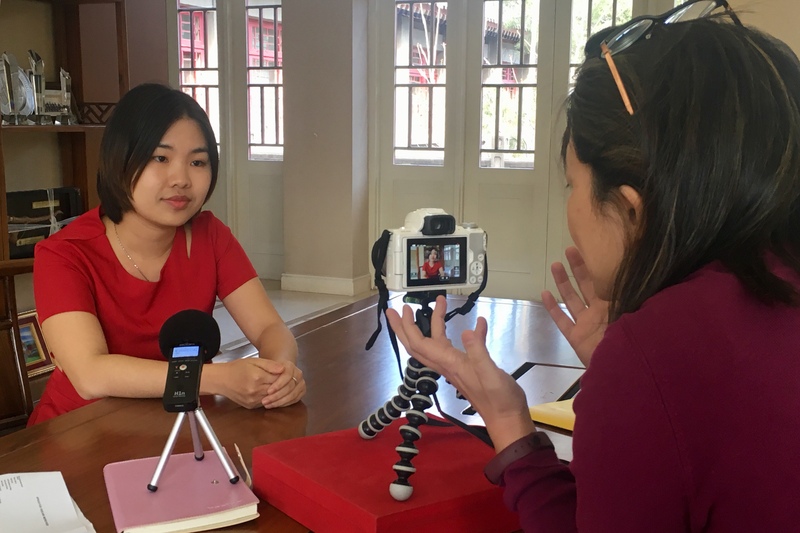 Our thanks to YCA for hosting us, and a special thanks goes to Ms. Angela Cheung of our Communication and Development Committee, who helped capture the interviews with our scholars and alumni on camera. 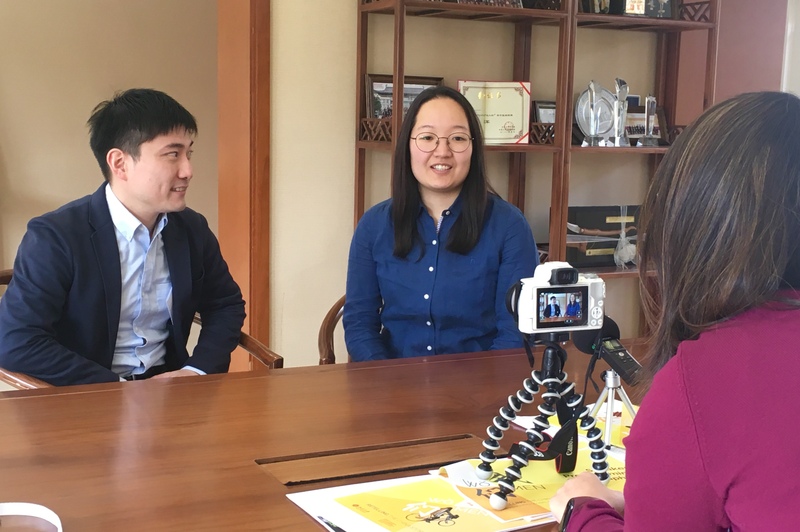 Watch this space for more videos coming soon! 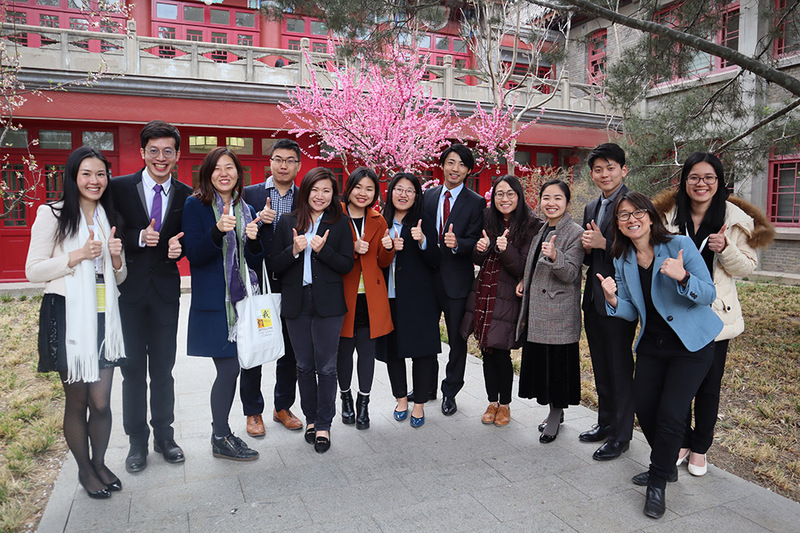 BXcited for the Newly Launched BXAI Alumni Association! 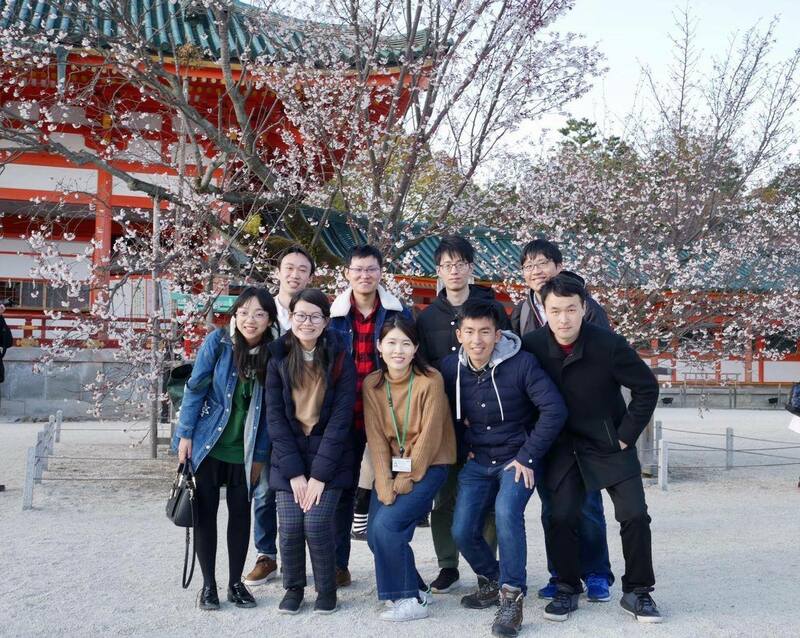 We are pleased to announce the launch of the BXAI Alumni Association! 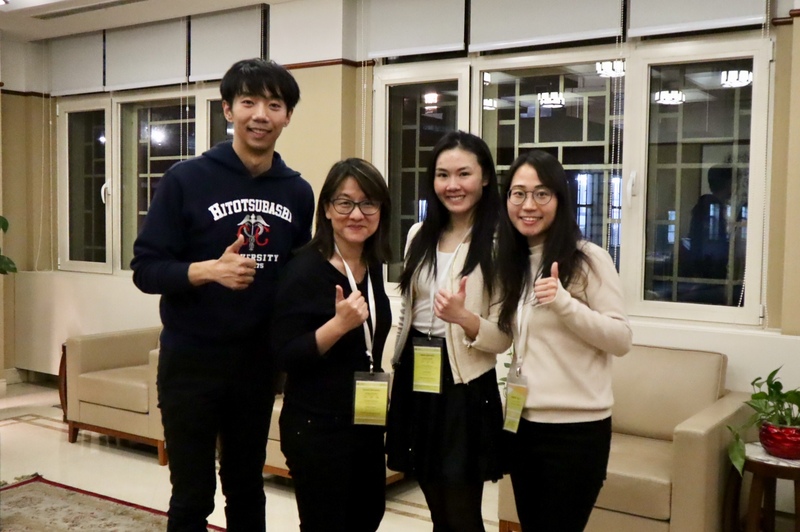 Comprising four city-based alumni chapters in Hong Kong, Beijing, Tokyo, and Kyoto, the BXAI Alumni Association aims to further the mission and vision of BXAI by building a close-knit community across Asia. As he reflects on his AFLSP and BXAI Summer Program experiences, Yuya Hashinaga, a Japanese AFLSP Scholar studying at the University of Hong Kong, emphasizes the unique advantage scholars have as members of the BX community. “Developing cross-cultural understanding and the opportunity to interact with people from different backgrounds are valuable experiences you cannot put into a formula,” says Yuya. 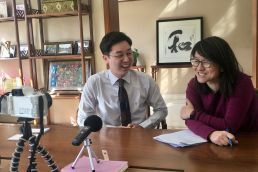 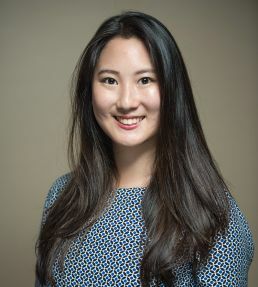 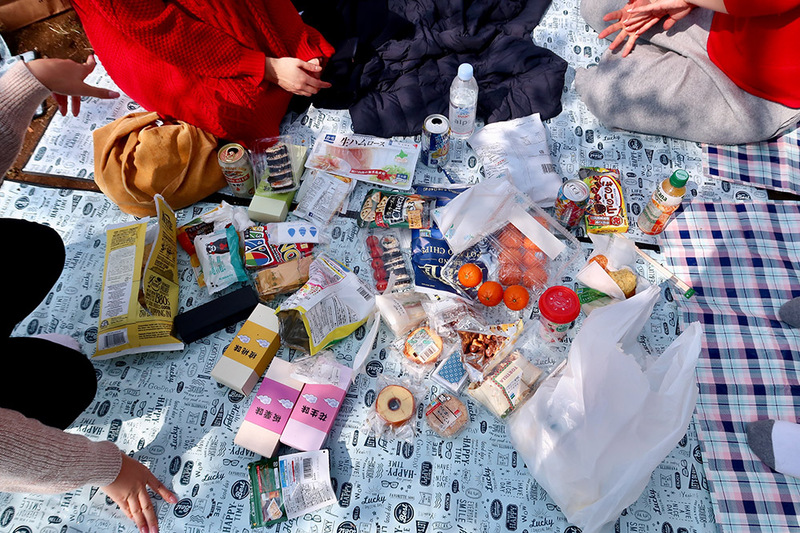 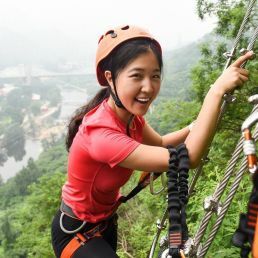 Yura Hyeon, a Korean AFLSP Scholar studying at Zhejiang University, shares about how her field trips to rural areas in China inspired her to explore new ways to connect Chinese and Korean villages to promote development and sustainability in the region. 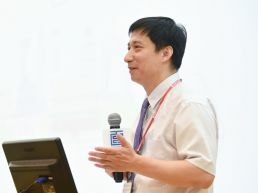 Lu Yang is a history professor at Peking University and the Director of Graduate Studies at Yenching Academy of Peking University. At the BXAI Summer Program 2018, Professor Lu led the “Heritage Preservation” topic learning stream, where he engaged students in exploring the relationships between urban planning, heritage sites, and local communities. Professor Lu encourages students to stay inquisitive and to continuously reflect on their positions, even if they feel confident about what they know on a particular subject. 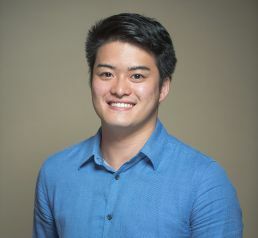 To further their learning and strengthen their critical thinking, he encourages students to engage and even challenge professors through productive conversations that explore the relationship between assumption and research.